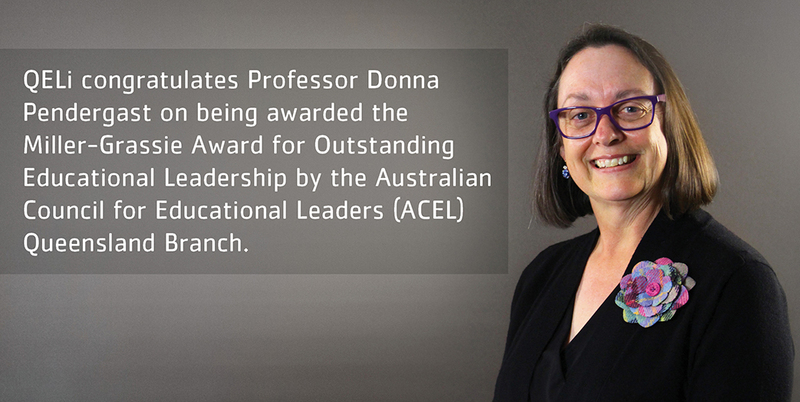 QELi congratulates Professor Donna Pendergast, Dean and Head of the School of Education and Professional Studies at Griffith University, and Chair of the QELi Board, on recently being awarded the Miller-Grassie Award for Outstanding Educational Leadership by the Australian Council for Educational Leaders (ACEL) Queensland Branch. This award recognises Professor Pendergast’s extensive contributions to our sector, from her early career as an educator through to her scholarly contributions to the field, particularly in areas of middle years education, student engagement, teacher education, and school reform. Accepting her award, Professor Pendergast spoke about the significance of collaboration, creativity and change in 21st Century educational leadership. 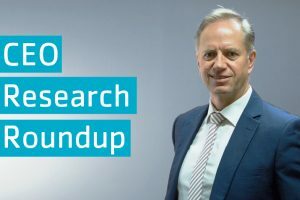 Neil McDonald, Chief Executive Officer, QELi congratulates Professor Pendergast on behalf of QELi and her fellow QELi Board Directors. “I warmly congratulate Professor Pendergast on this richly-deserved award,” said Mr McDonald. 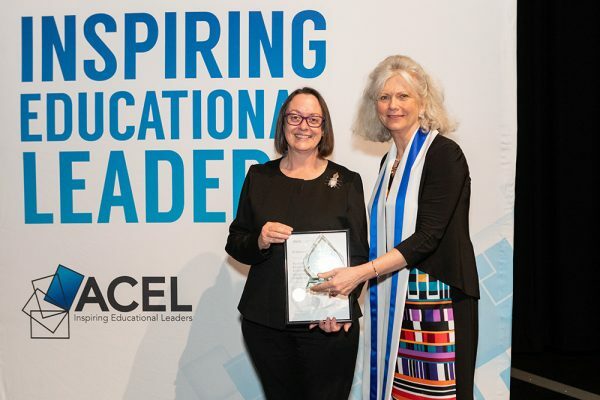 The ACEL Queensland Branch Awards recognise outstanding leadership and honour education leaders who, in the view of their peers, have made a significant contribution to the understanding and practice of educational leadership. 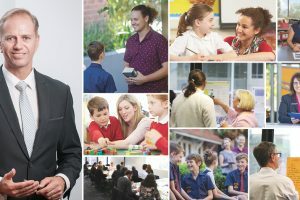 The annual Miller-Grassie address and President’s Citation acknowledges and perpetuates the memory of the life and work of pioneering educational leaders, Dr Laurie Miller and Associate Professor MacCrae Grassie. 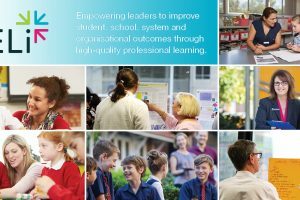 The Miller-Grassie Award for Outstanding Leadership in Education recognises an outstanding Queensland educational leader or team whose achievements have shown exceptional merit in ways that are reflective of the ideas and work of these two pioneering educational leaders.